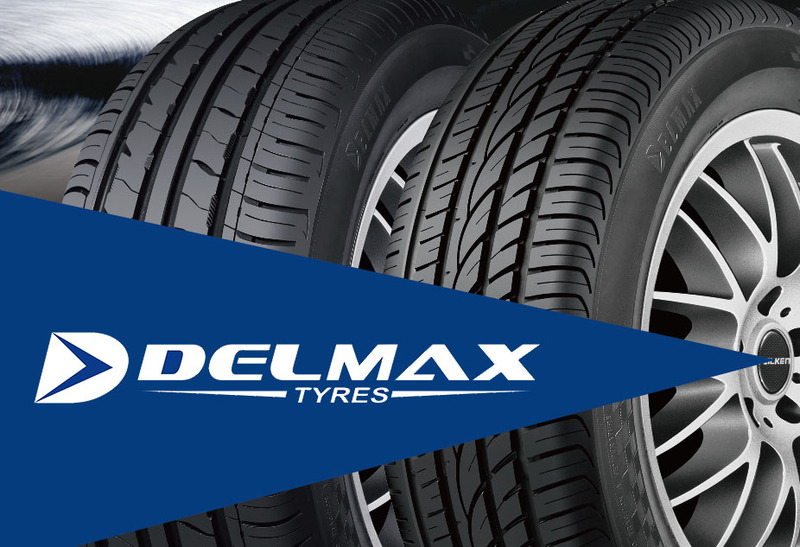 BC Tyre Australia was established in March 2016 to manage and develop the DELMAX brand in Australia. The Delmax brand tyres marketed by BC Tyre Australia include 4×4, SUV, passenger car, high performance, light truck, and heavy truck and bus. Based in Dandenong, Victoria, the first site was opened in April 2016. To complete the Australian offering, sites will soon be supported by offices established Australia wide. DELMAX is a market leading brand, producing products of high quality. DELMAX has sought and received quality assurance approval for distribution from both the European and North America market authorities. DELMAX while also producing a wide range of product, specializes in the SUV tyre market. With a focus on quality, DELMAX also offers continual development of new sizes to accommodate the fast growing range of SUV vehicles. Including HIGHWAY Terrain, ALL Terrain and MUD Terrain. 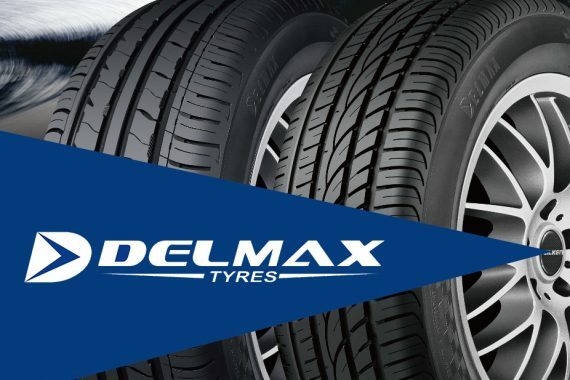 DELMAX offers a full range of SUV tyres. In a highly competitive market, DELMAX is able to provide high quality at low pricing making it the rational choice for discerning buyers. With a high focus on after sales service, DELMAX guarantees quality with warranties covering the products life and provides fast turnaround on any warranty claims with a 24 hour claim system.